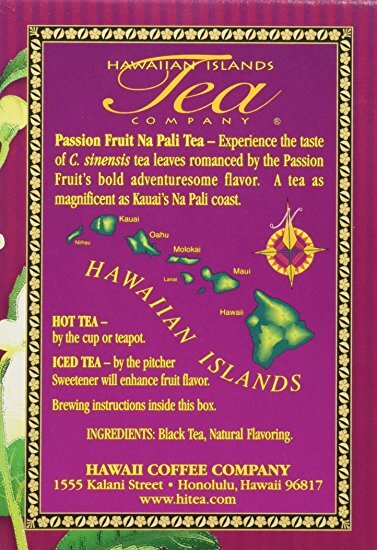 -Enthusiasm Fruit is Hawaiian Islands Tea Company’s most well known flavor. 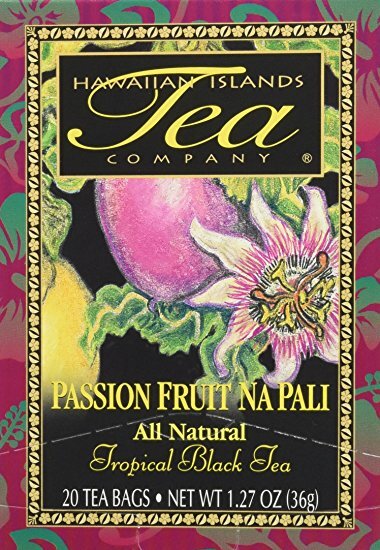 -Contains Premium Quality Nilgiri Black Tea (Camellia sinensis) and Passion Fruit enhancing. -Enthusiasm Fruit has a reviving tropical smell and exceptional flavor.